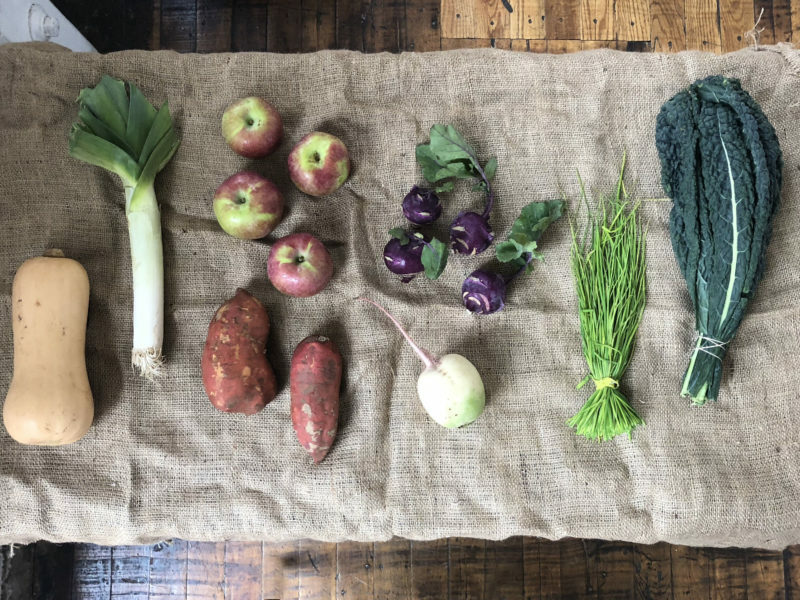 Know what to expect in your next Veggie Box delivery. Check out this week’s sneak peek! See what’s in store this week at the farmers market. 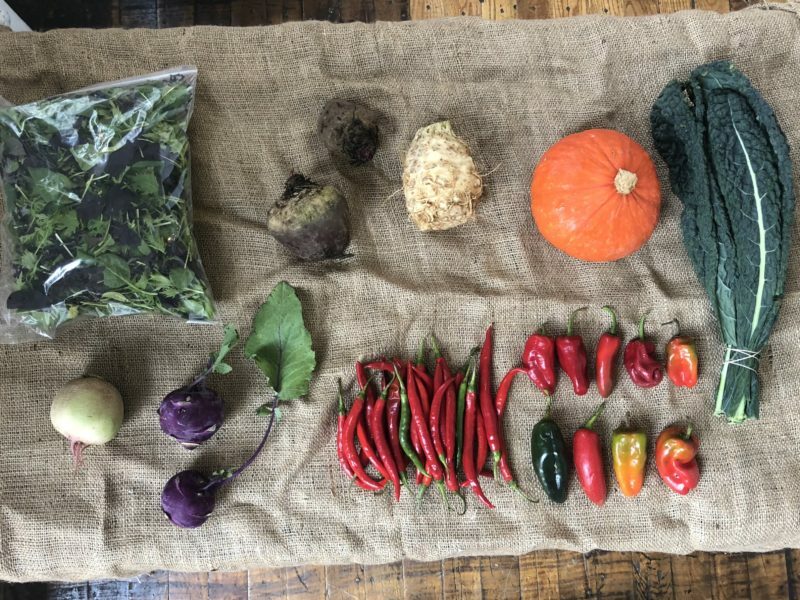 Check out this season’s full list of vendors for November and December. View an overview map of the market and surrounding parking options. 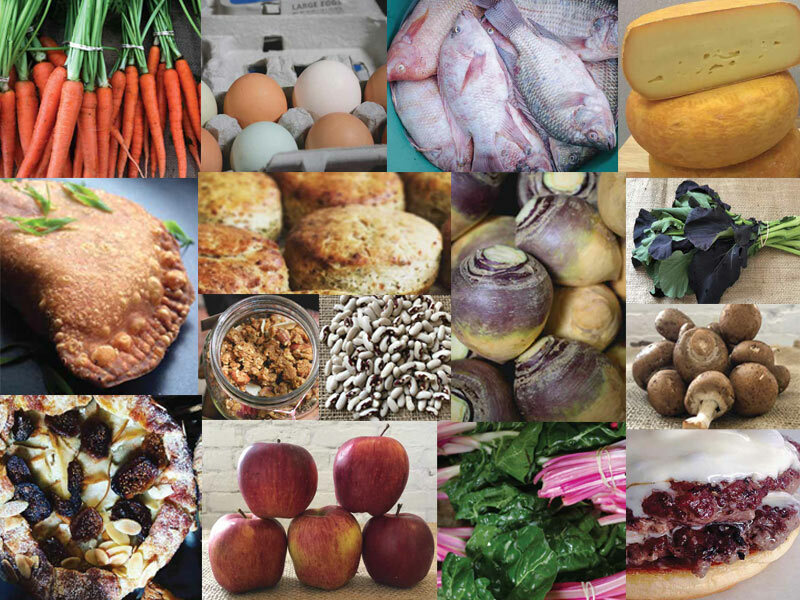 See a rundown of where each farmer, fisher, and food producer is located inside the market. And stay informed about vendor products, specials and other happenings in and around the market on Saturday! 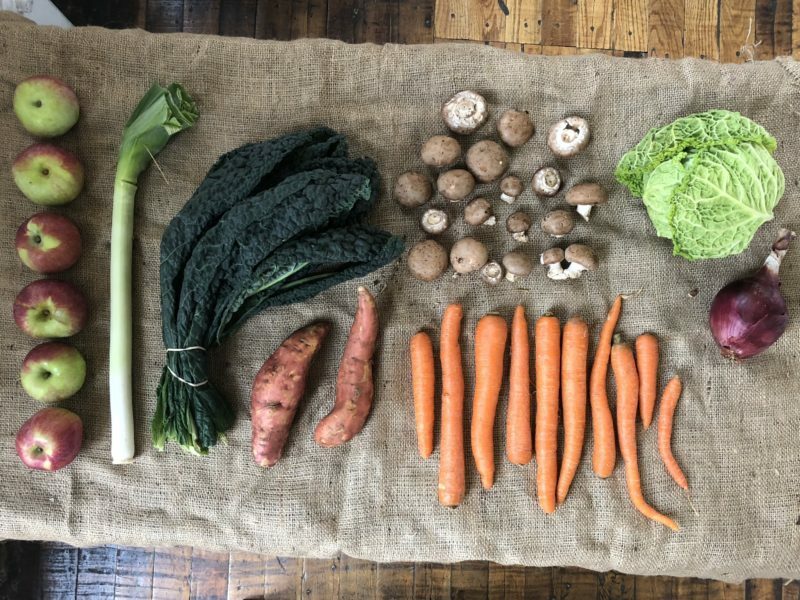 Support Your Local Food Hub, From Head to Tote! We are excited to share this season’s Pawtucket Wintertime Farmers Market tote bag! Purchase yours, along with this season’s poster, while supplies last. And pick up one of our new Farm Fresh RI hats and our T-shirt, now available to the public! Stop by the Harvest Kitchen table at the Pawtucket Wintertime Farmers Market, Saturdays 9am-1pm, to get yours. Take a peek into Market Mobile. 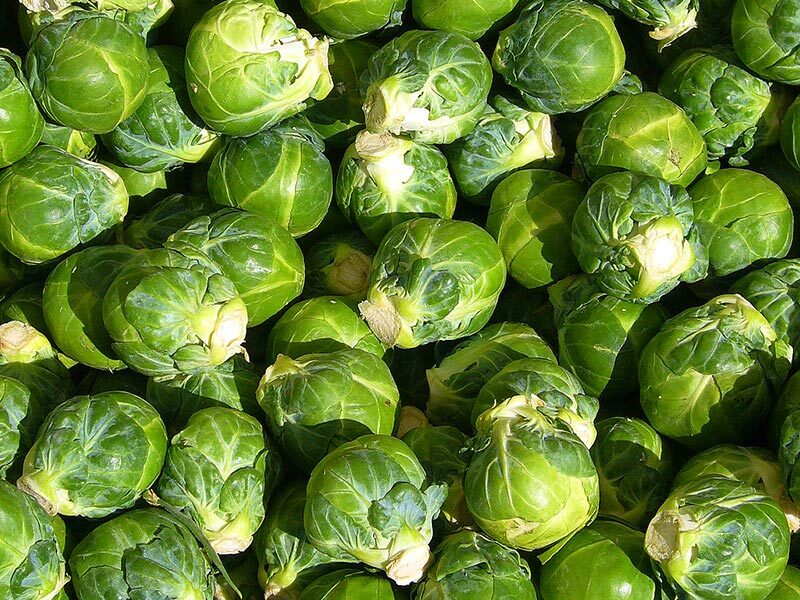 See a few of the many restaurants, grocers, institutions, and other businesses that purchased from local farmers and producers this week, and check out some of the local food on offer like Brussels Sprouts from Kitchen Garden Farm in Sunderland, MA. It was a pleasure to meet with another group in our community working toward a common goal for our local food system, and our local youth! 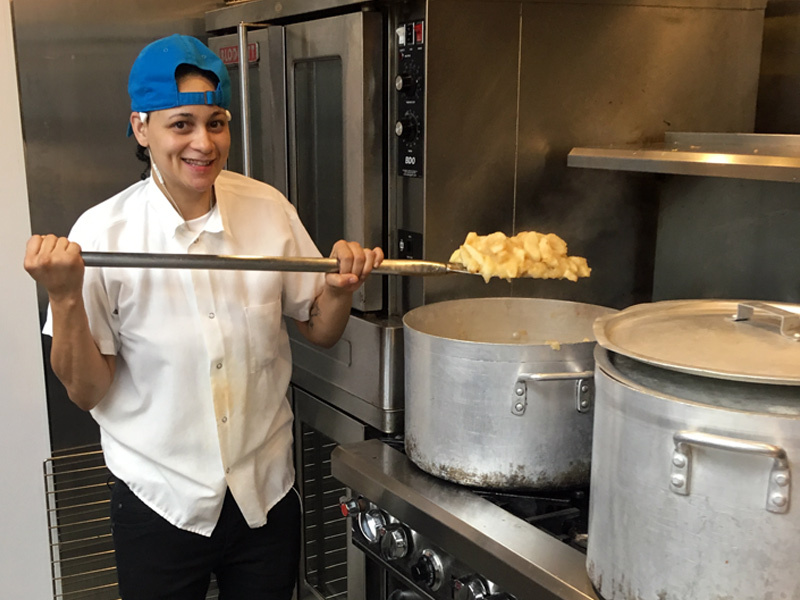 Our trainees enjoyed a change of scene, spending some time in the fresh air and seeing how some of the fresh ingredients they work with in the kitchen started out in the fields. In case you missed it! The Rhode Island DEM is promoting growth in our local farm economy by awarding a total of $276,614 in grants to be invested in specialty crop production and sales in Rhode Island. We are proud to be one one of six recipient organizations, and are grateful for the opportunity this funding will allow us to expand the educational component of our RI Farm to School program! We are gearing up for another amazing season at the largest indoor farmers market in New England! 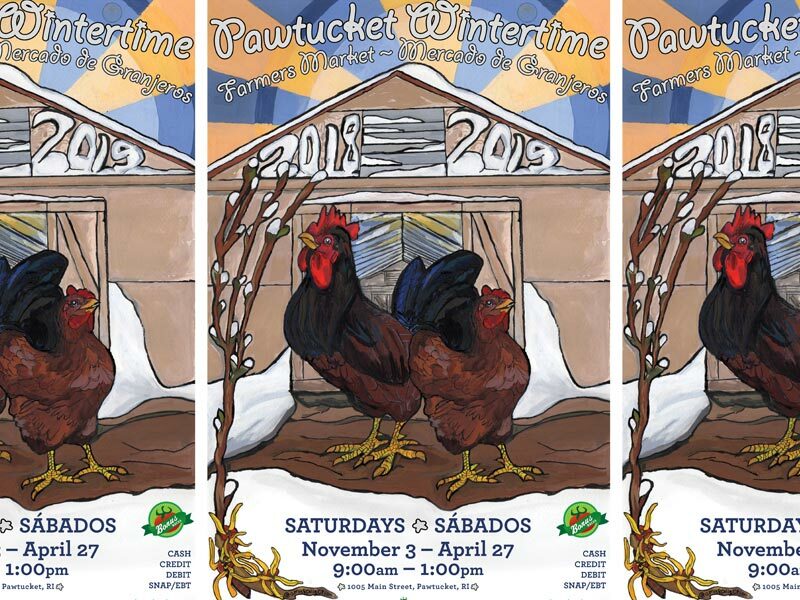 Opening day at the Pawtucket Wintertime Farmers Market is coming up November 3rd — and will be open every Saturday 9am–1pm through April, 2019! Check out the tantalizing list of vendors for November and December at the market! Sunny Days, Crisp Nights… and CRANBERRY APPLESAUCE! Our Cranberry Applesauce is so good, you’ll enjoy it straight out of the jar. It’s also a perfect condiment for all your holiday meals. Try it for breakfast as a parfait with yogurt, topped with granola. Or simply serve a healthy scoop with ice cream for dessert! Warm or cold, you can’t go wrong with this sweet and tangy fall allstar. 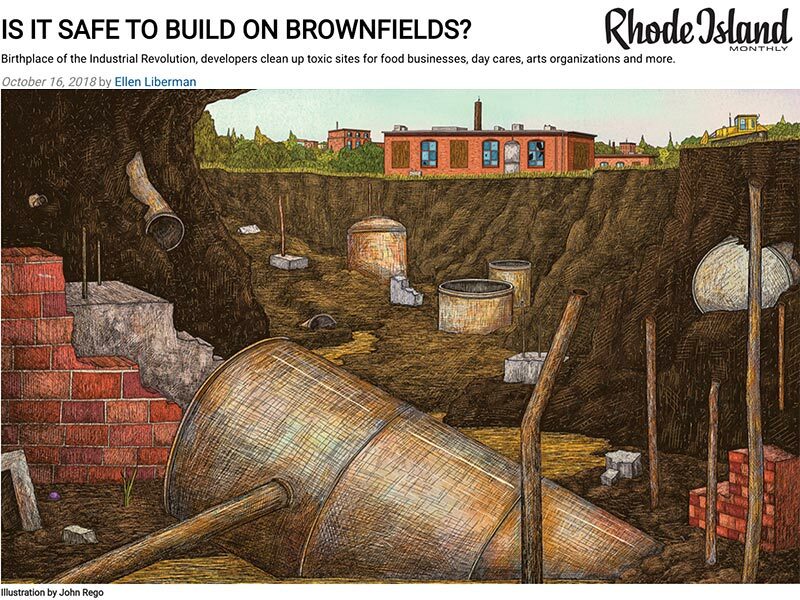 We are thrilled with this article in Rhode Island Monthly about developers cleaning up toxic sites in our state, featuring our work to remediate land on Kinsley Avenue in the Valley Neighborhood of Providence — future site of the RI Food Hub! Take a peek into Market Mobile. 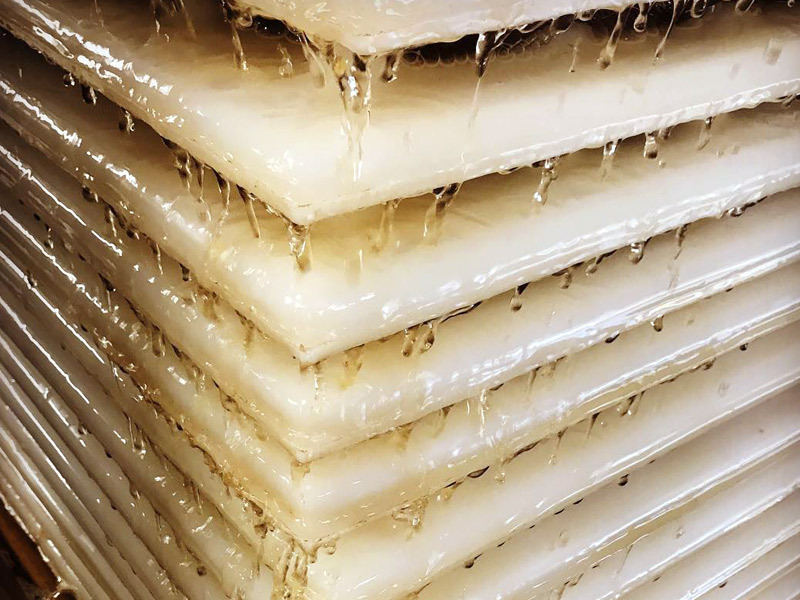 See a few of the many restaurants, grocers, institutions, and other businesses that purchased from local farmers and producers this week, and check out some of the local food on offer like fresh apple cider from Barden Family Orchard in North Scituate, RI. Take a peek into Market Mobile. 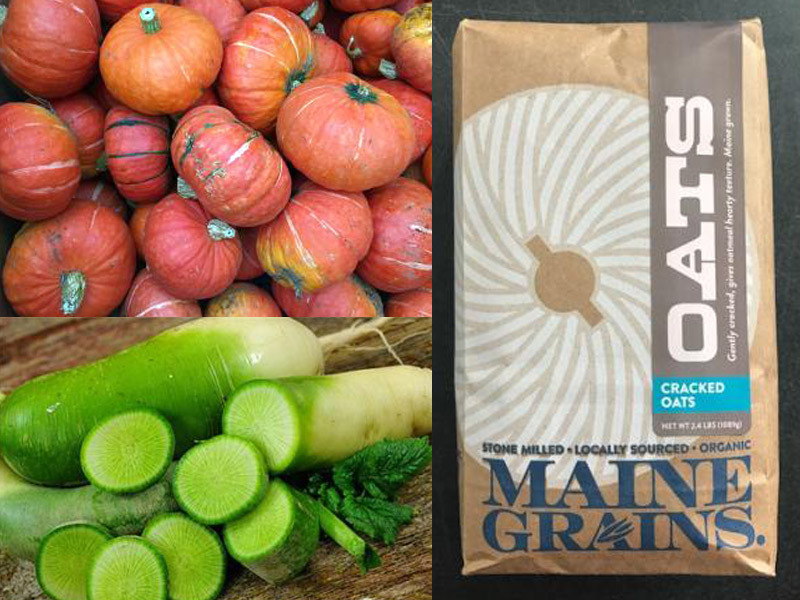 See a few of the many restaurants, grocers, institutions, and other businesses that purchased from local farmers and producers this week, and check out some of the local food on offer like Red Kuri Squash, Green Meat Radishes, and Cracked Oats. 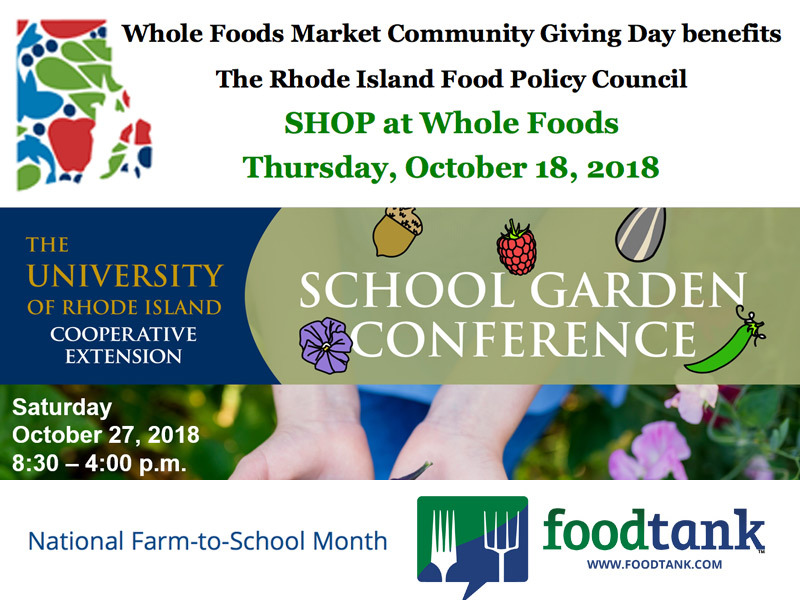 Don’t miss this food system news from around our region: Support the RI Food Policy Council when you shop at Whole Foods Markets in RI on October 18! Sign up for the School Garden Conference coming up at URI. 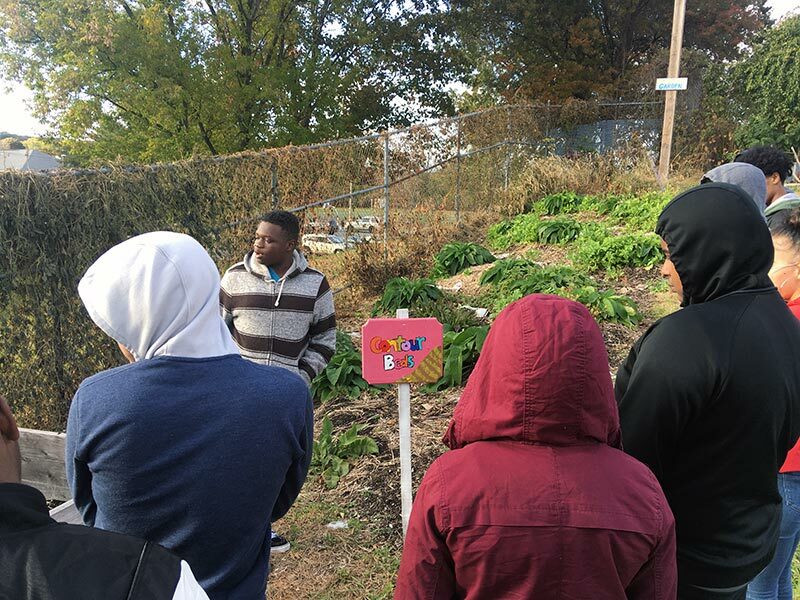 And in honor of “Farm to School Month,” check out Food Tank’s spotlight on 30 organizations offering innovative food education around the globe — including the National Farm to School Network, for which we are the core partners for the state of Rhode Island.